Avery Smith has lived in Colorado almost his entire life, living in Glenwood for over 10 years. He is a self employed web designer (Web Spokes LLC) as well as a videographer/filmmaker, and enjoys the beauty of Colorado in his spare time skiing/snowboarding, hiking, mountain biking, eating good food, the local hot springs, etc. He started with the RFYP in 2011, and has been an active member since. 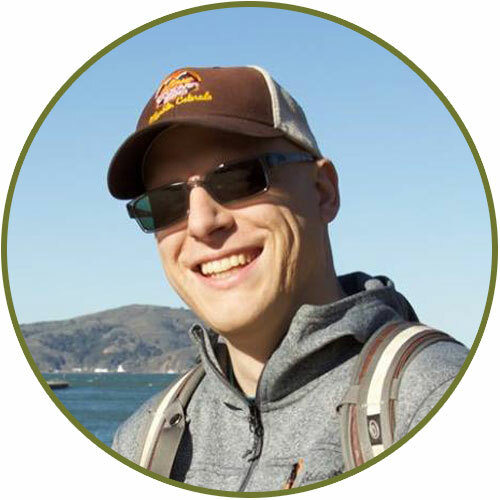 He enjoys working with a few other non-profits including the Middle Colorado Watershed Council, Habitat for Humanity, Aspen Rugby, the Glenwood Springs Chamber, and others.